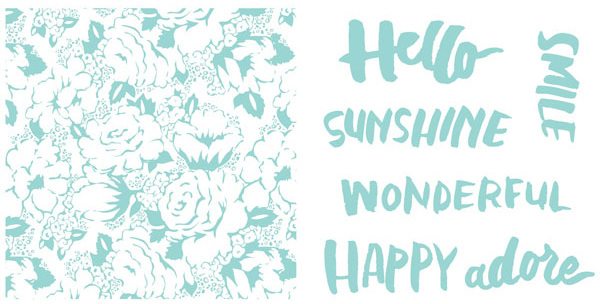 new letterpress plates at Lifestyle Crafts! 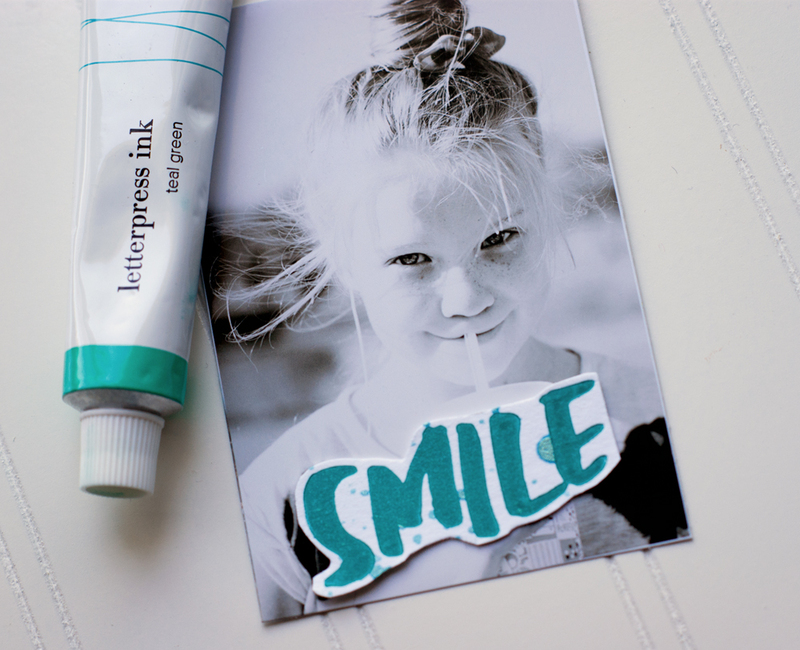 I'm so so excited to share some pocket scrap cards I made using some new letterpress plates at Lifestyle Crafts! Gotta tell ya...these new plates are some of my favorites...ever. EVER. ...this one is my favorite. 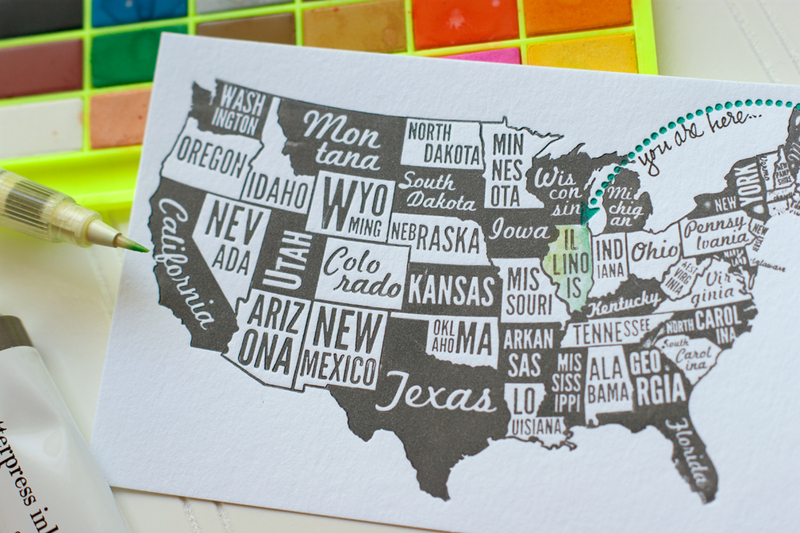 I used grey letterpress ink to create the US (the US plate measures roughly 6"x4")...and teal green ink for the dotted arrow. Then I used my water pen and some watercolors to color in Illinois. Man, oh, man!!! I love this! 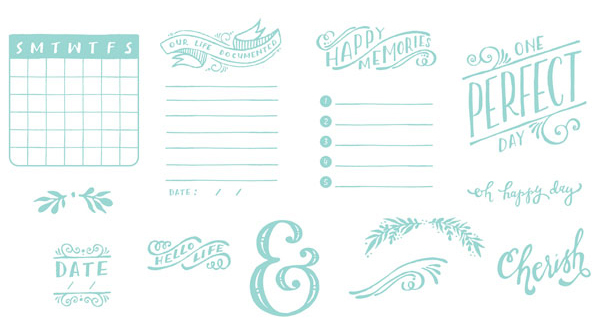 How great would these be used to document a road trip? 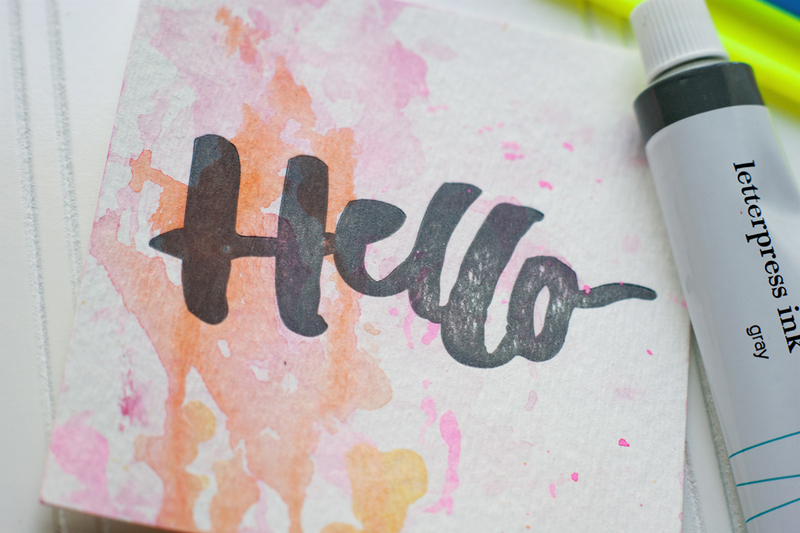 These gorgeous "brush-script" plates are so beautiful...and they add a little hand-written eclectic feel to your projects. 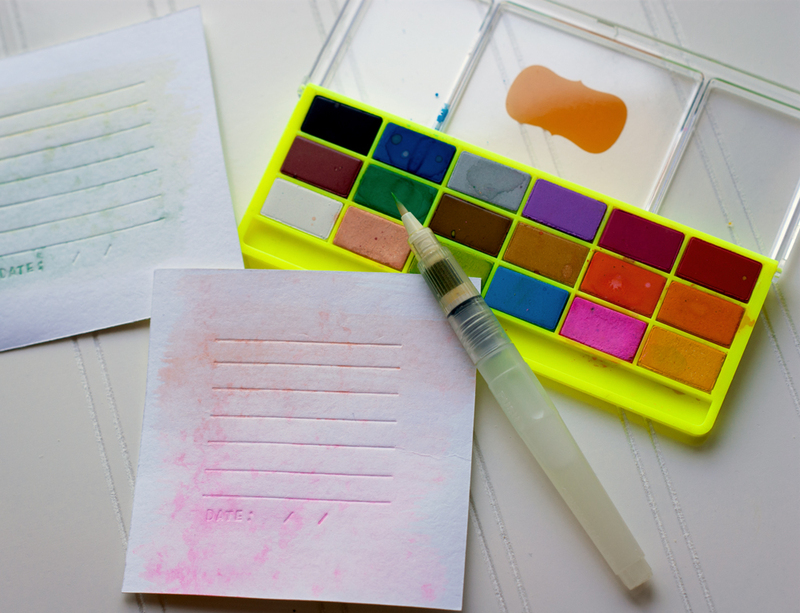 Before I ran this card through my Evolution, I added some watercolor drips...oh, these colors! 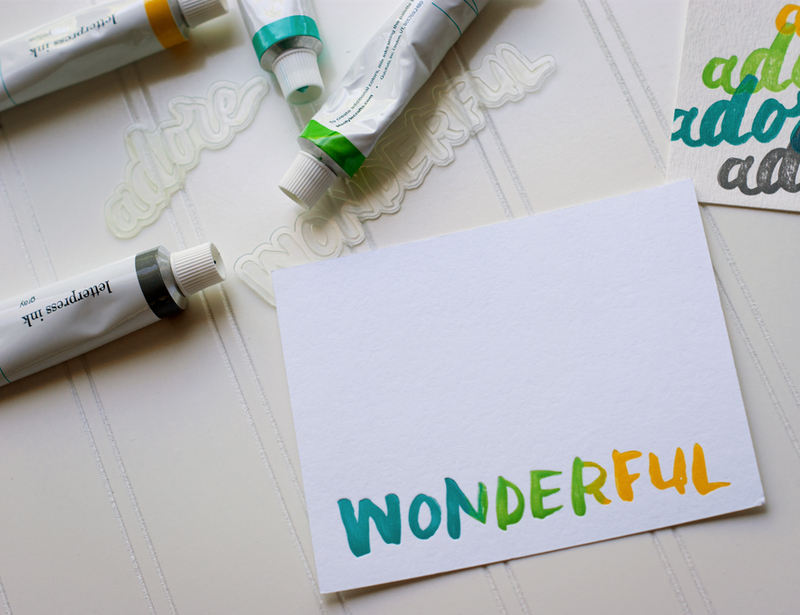 Because the letterpress ink dries so quickly, you can quickly add a whole bunch of colors to one card in very little time...or you can skip the color and just deboss the plate pattern itself! Oh, that "handwriting" just makes me so so happy! 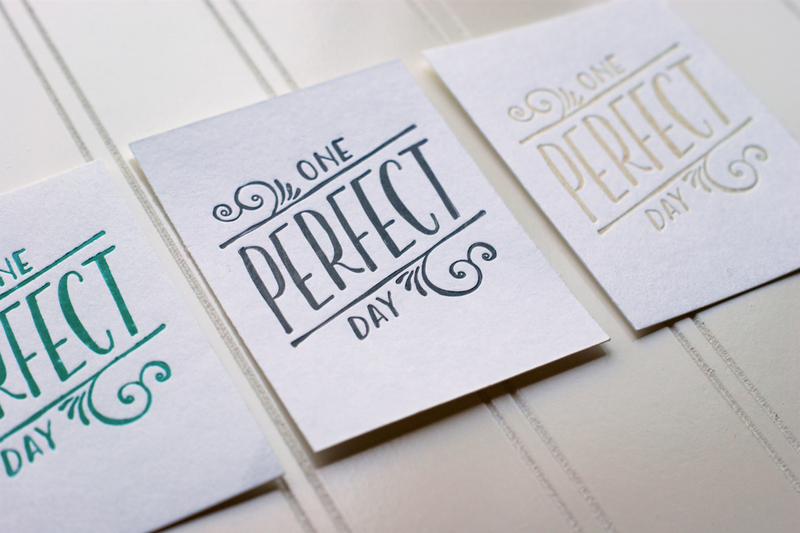 Oh my gosh...I love this "ONE PERFECT DAY" plate...wouldn't this be darling as the cover to a little mini album documenting a day-trip to the beach or a museum? This little plate would be perfect to title an Albums Made Easy book...or a journal...or a list of daily activities...ooooh, the possibilities! 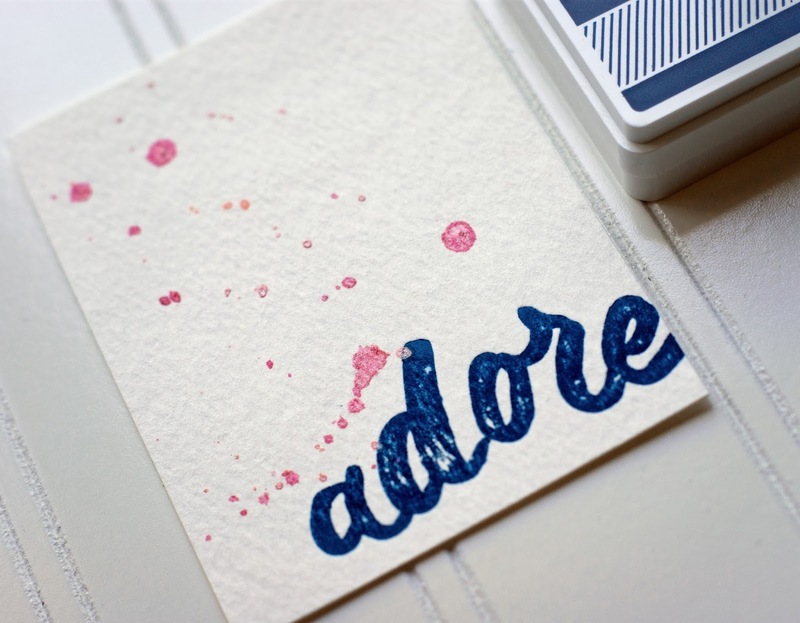 And I gotta tell ya...I'm loving using my letterpress plates with stamp ink! Although the colors are not as vibrant and the lines are not as crisp and clear as they are when you use letterpress ink, I love the look. And I love how quick cleanup is! 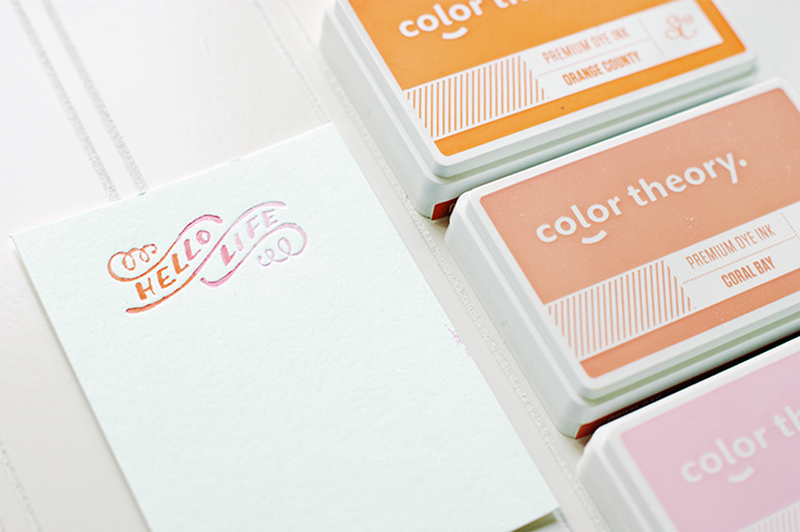 Have you tried letterpress yet? If not, are you going to? There are so many more plates out there now...and they just keep getting better and better! 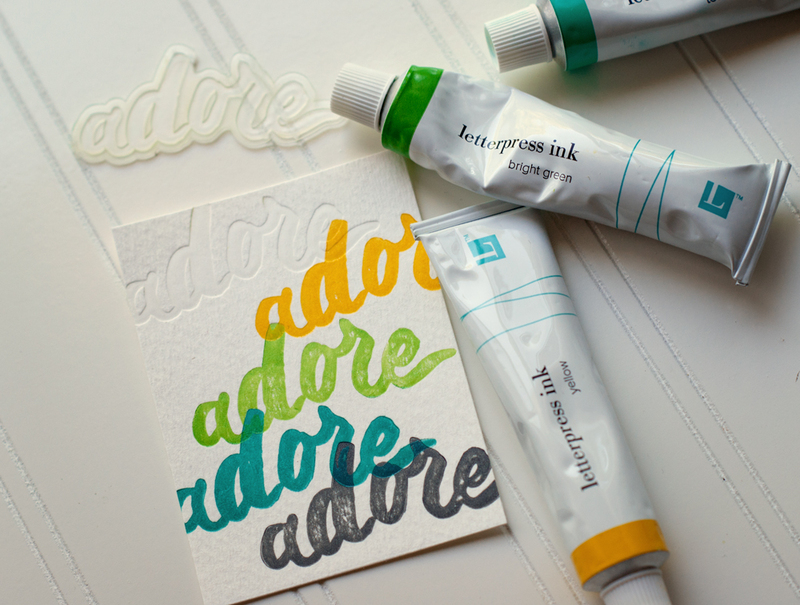 If you're looking for a new craft to add to your arsenal, why not give letterpress a try? 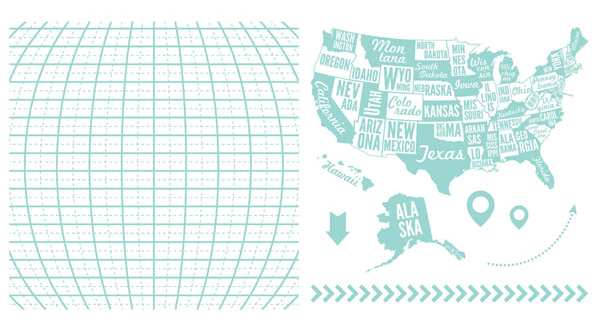 And don't forget that you can get 20% off anything you purchase from Lifestyle Crafts with the promo code: MIDWESTERN! Yay!!! Thanks so so much for stopping by! 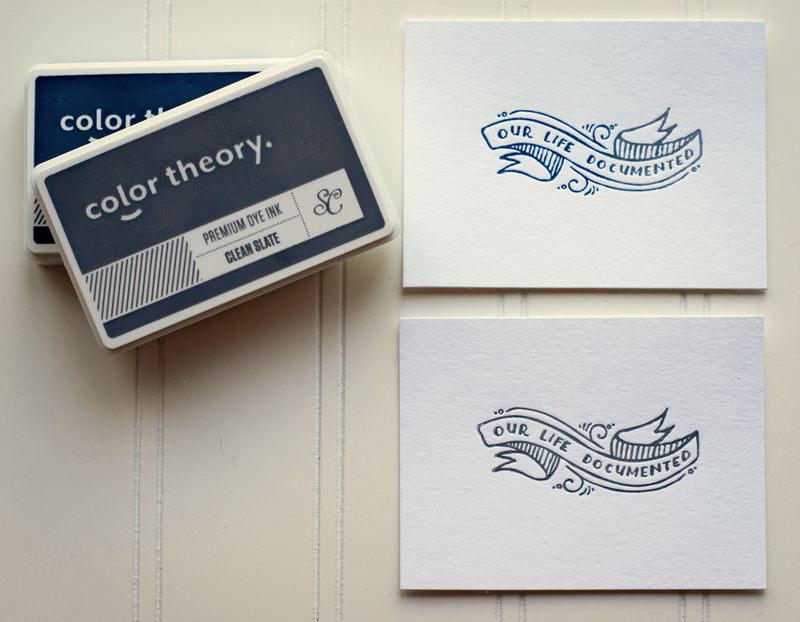 so excited to try letterpress! I just bought the bundle a while back just waiting for it to arrive! Your work looks fantastic!! Give us initial a chance to comprehend Sophia Loren Skin Care the beauty items fragments. There are two noteworthy ones.